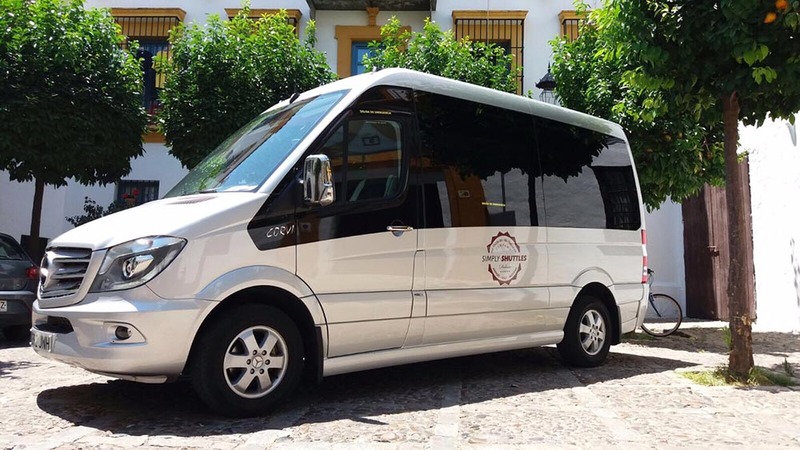 Whether you’ve got a question about our Malaga or Gibraltar Airport transfers, or you want to know the cost of a golf shuttle to various courses, or you want to change your booking, or you just have a general question, our friendly English speaking team is always available to help. Complete the form opposite and we’ll come back to you within a few working hours at most. If you already have a booking, please include booking reference number if possible to help us identify your reservation. If you haven’t yet made a booking, it’s always helpful to know your dates of travel, your pick-up and drop-off locations, and the number of people in your group. The more information the better. So please don’t be brief! Please check the box below to submit the form. Thank you.